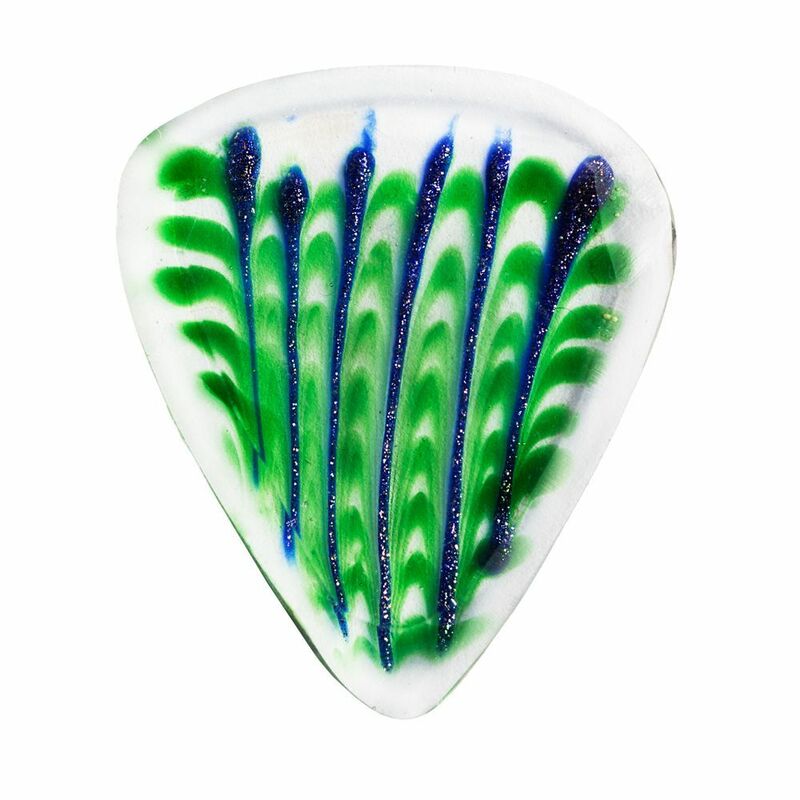 We recommend Glass Tones for precise picking on Arch Top Jazz Guitar. 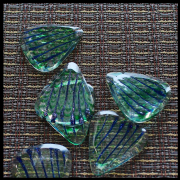 Glass is hard and dense and as such has clean crisp bright tones. 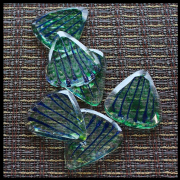 Glass Tones are perfect mix of function and form. 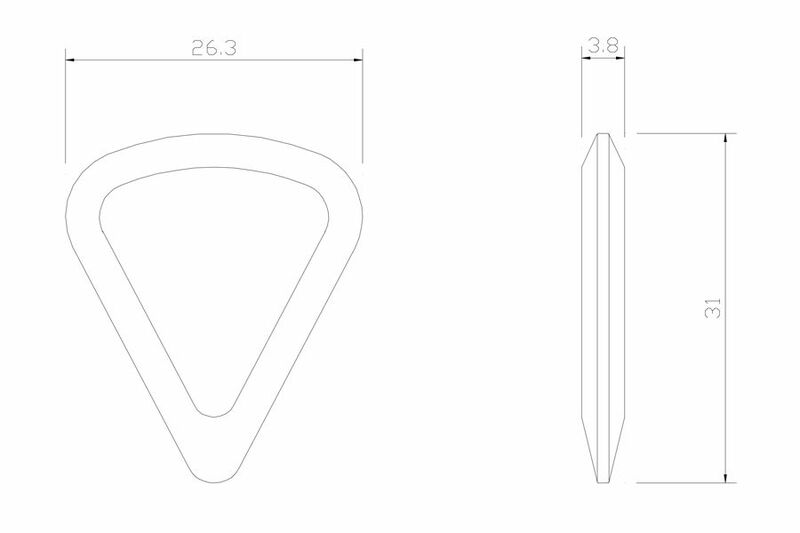 They designed around the classic 351 shape although they are thick with a chamfer leading down to a precise playing tip. 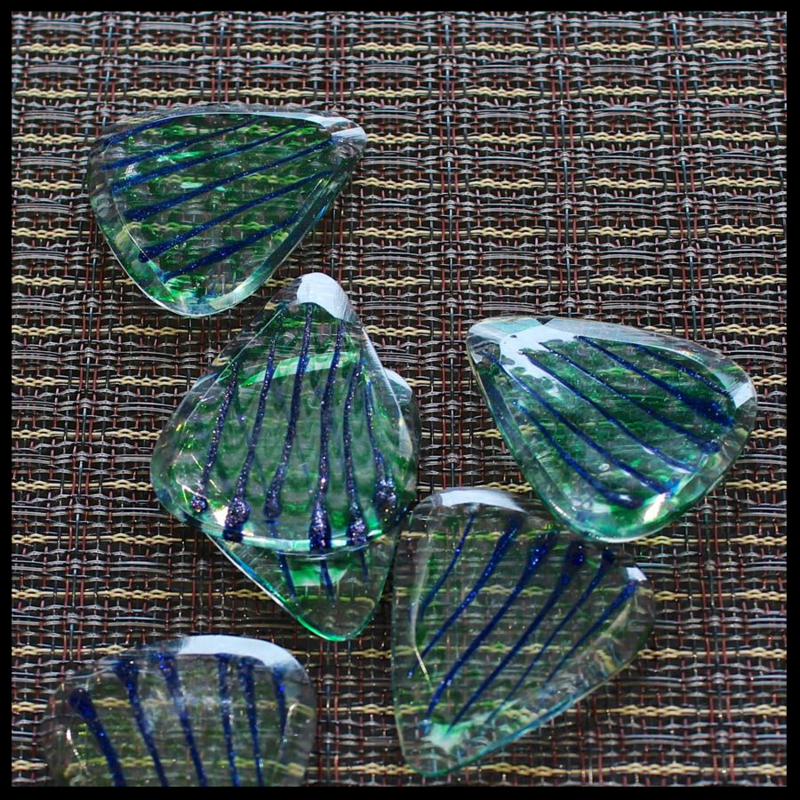 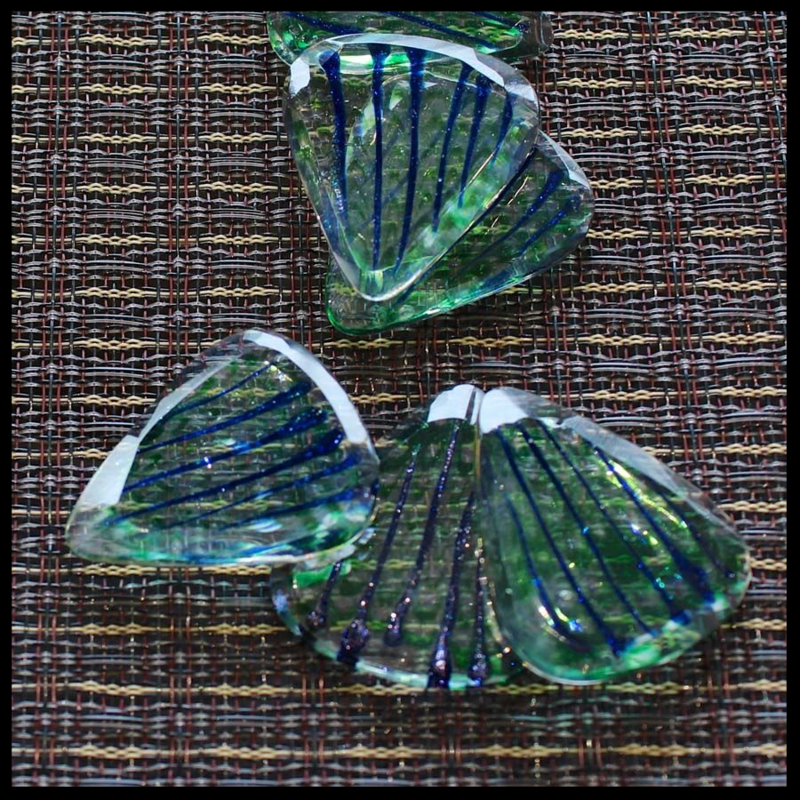 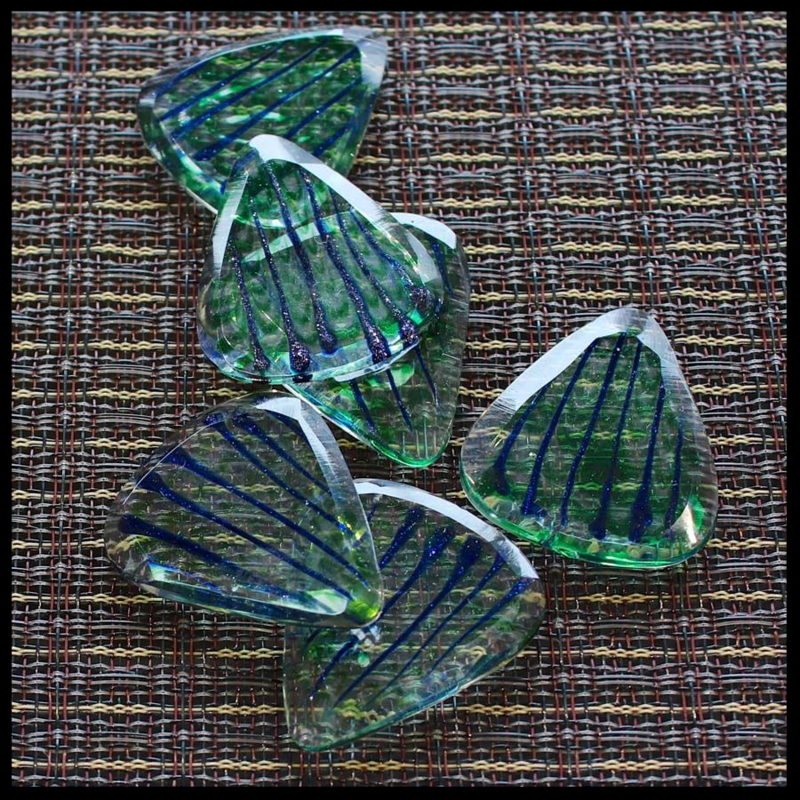 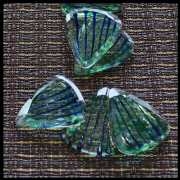 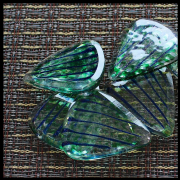 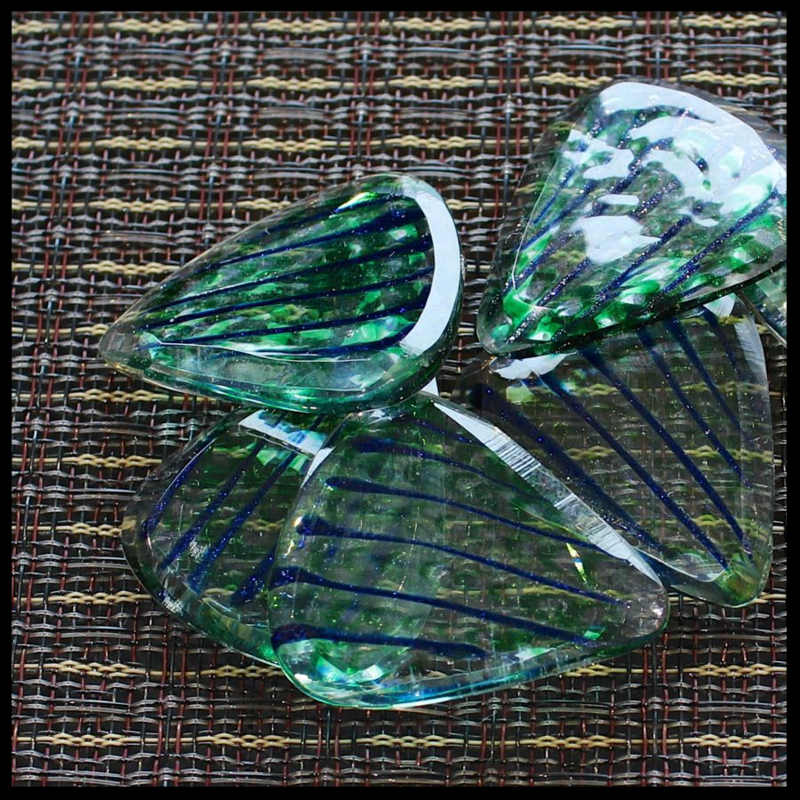 This pack contains 1 Little Wing Glass Tones Guitar Pick.